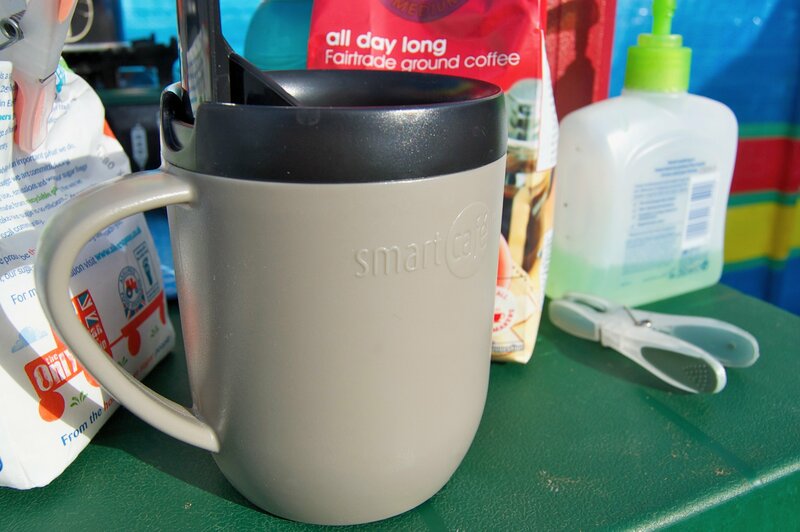 This Coffee Mug Cafetiere proved just the solution to having real coffee when camping. No need for separate cafetiere, and no need for instant coffee!  This Coffee Mug Cafetière is what you need if you like fresh coffee when camping. Like 50% of people, a good cup of coffee is what I need the first thing in the morning (my wife is with the other 50%, and needs a cup of tea). I am usually the first up in the morning on camp, and before the I start the campfire (yes, a breakfast campfire is excellent too), I get the kettle on. 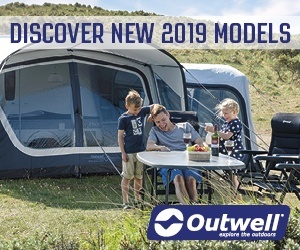 We don’t mind campsites with little in the way of facilities, but we do like our respective cuppa first thing in the morning. We have a small gas stove and whistling kettle (see here) which is mainly for this purpose (we generally only use this stove for heating water). Making a cup of tea is easy enough. Unfortunately, I am used to real ground coffee, and instant coffee just isn’t the same anymore. The solution: take a small Cafetière along camping. However, taking more stuff, especially something glass, is not a great solution. Here’s the filter. You plunge it down turning the Cafetière into your insulated coffee mug. Then I bought this mug with a built-in Cafetière. Such a simple idea that works really well. Just pull out the mesh, place the ground coffee in the bottom of the mug, add warm water and brew, then plunge the mesh down. The mug appears to be insulated too. Now if only it had a lid and was bigger! 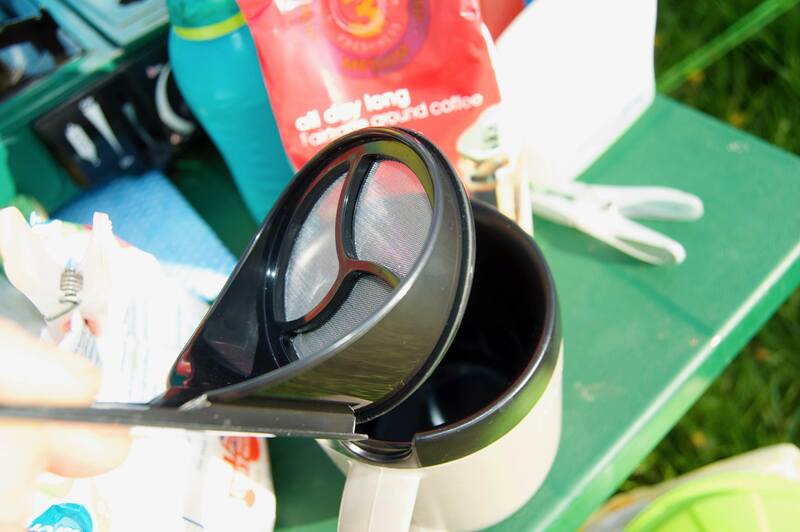 Brew fresh coffee without needing to take a Cafetière to the campsite. Insulated to keep your coffee warm. Wish it had a lid and a little bigger.